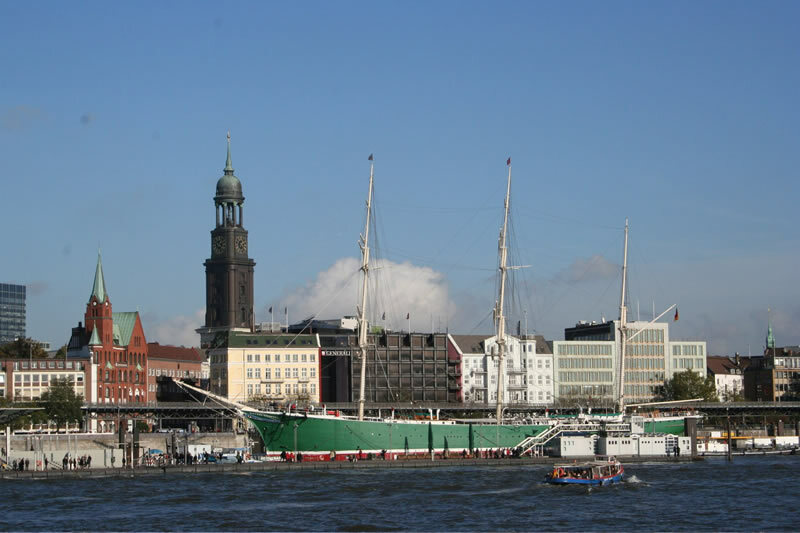 …much more than just Hamburg sightseeing tours! Maike Brunk and her team offer individual tours in English through the beautiful city of Hamburg with a special focus on the harbour area. 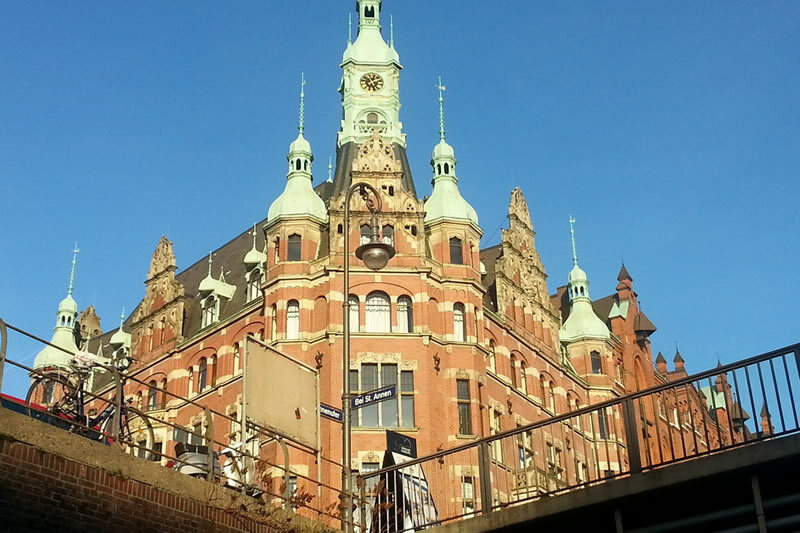 Of course we cover all relevant Hamburg sightseeing areas as well. 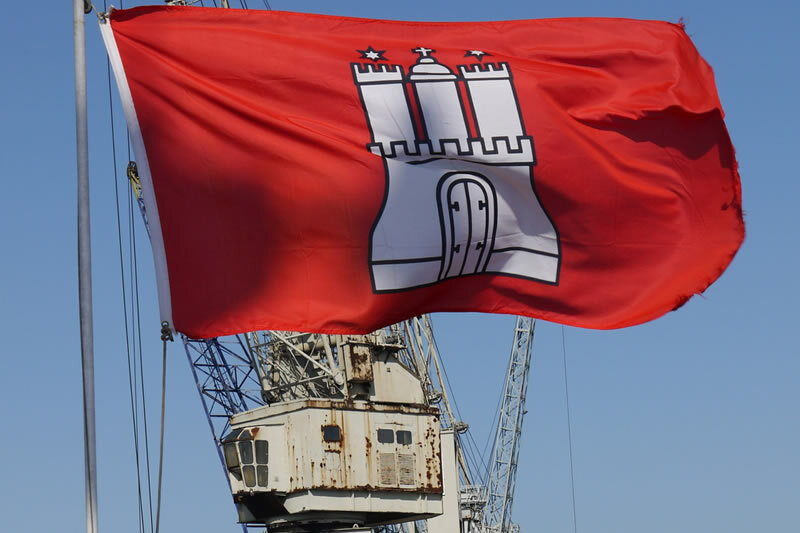 Call us if you would like to experience a special tour: Hamburg sightseeing tailor-made just for your group. We combine different locations, alternative means of transportation, catering and all other features to set up a unique tour package for you. By ship, by bus, by foot…. Discover the port area, go on a ride with a historical boat or a modern passenger ship and explore the city. Ride a double decker bus across the magnificent Köhlbrand bridge and enjoy the breathtaking view. 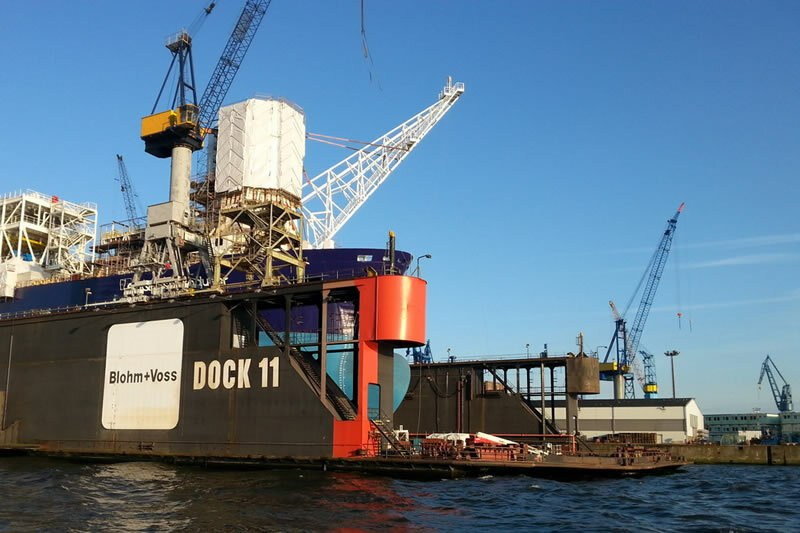 And of course do not miss one of our latest attractions in Hamburg sightseeing: Take a look at the fascinating construction site of the futuristic Elbe Philharmonic Hall. Enjoy our professionally customized high quality tours with experienced guides and our bespoke service. 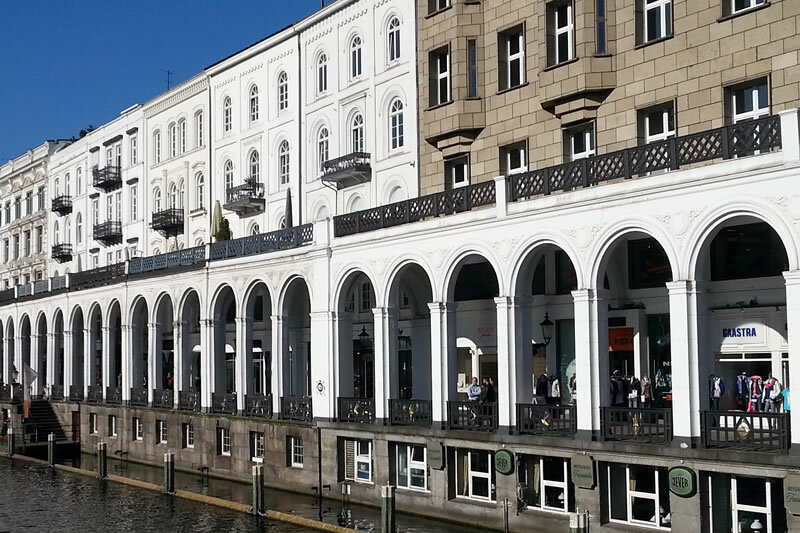 We cover all the main sights of Hamburg but also invite you to discover the off-mainstream areas. 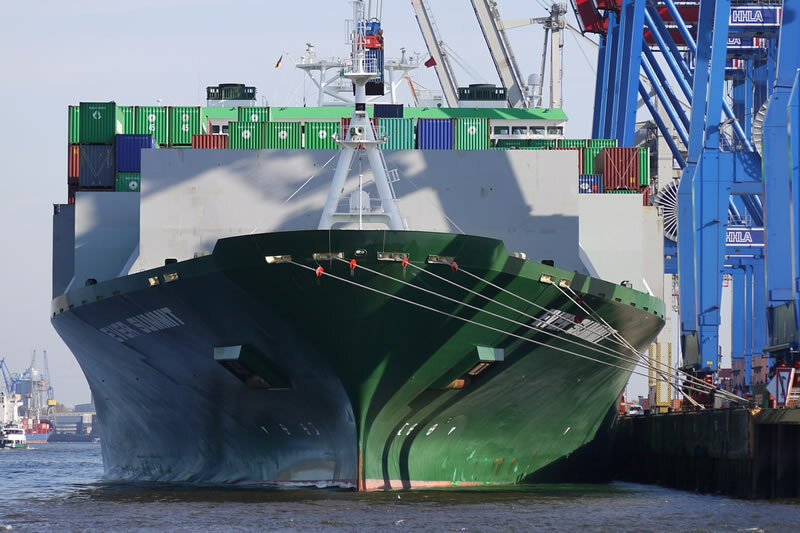 Come with us to get a close-up view on the container ships and terminals and explore its significant differences to the historic harbour areas. Join us for a walk 24 m underneath the Elbe river through the more than 100 year old Elbe tunnel and enjoy the majestic view on the city skyline from the other side of the river. 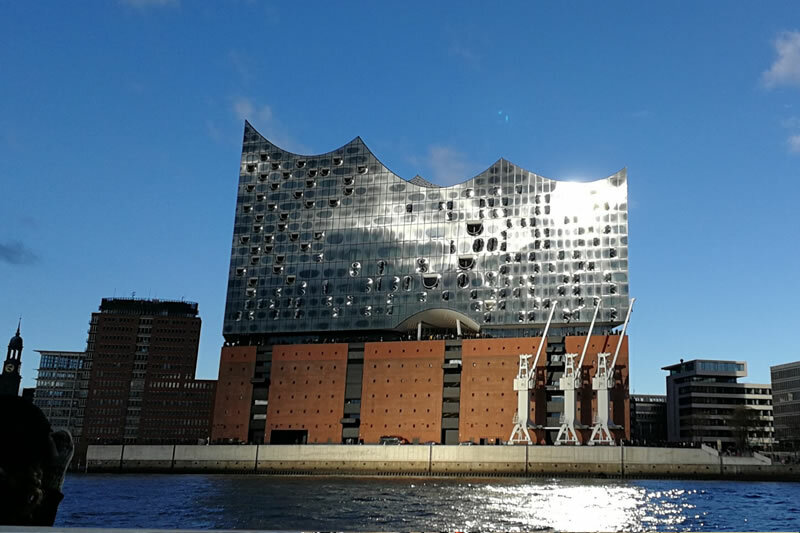 Experience the futuristic HafenCity on an individual walking tour combined with close-up views and stories about the historic warehouse district. 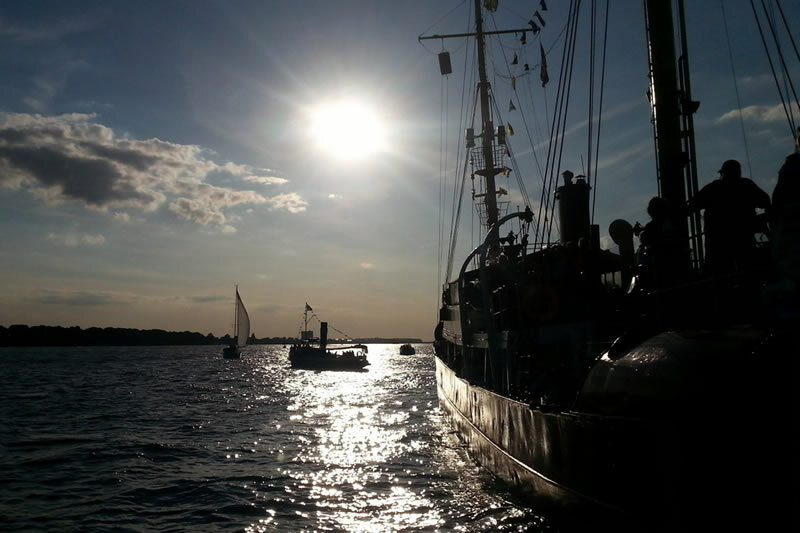 …all kinds of groups, companies, incentives, accompanying persons, couples – in fact for everybody who wants to personally experience Hamburg. If you have any questions feel free to contact us. Also ask us if you are interested in hiring a personal tourguide on your trip to Hamburg! +49 (0) 40 2788 6998. We are looking forward to your tour request and will be happy to send you a specially customized offer. Our offers are as flexible as your inquiries ! 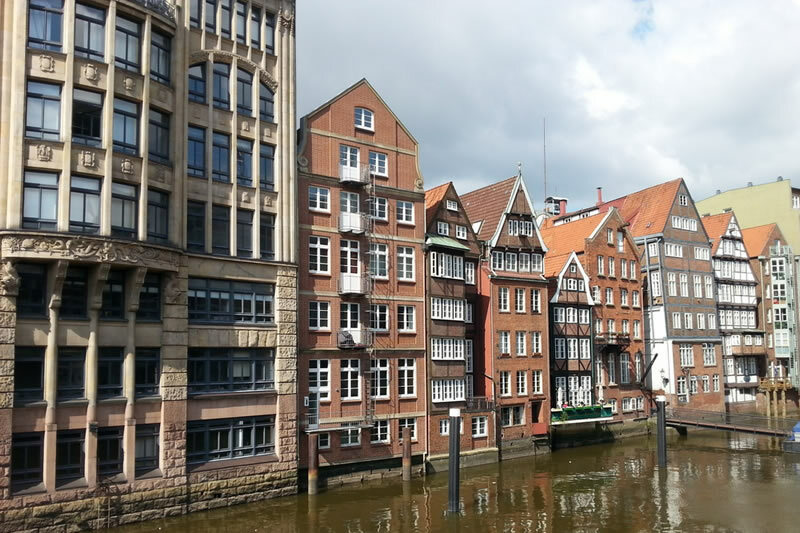 Maike takes you on entertaining and informative tours through Hamburg - fully customised to your interests with a focus on the harbour area.